From the glorious and lively cityscape of Rio de Janeiro to the peace and calm of the resort town of Buzios and its many sandy beaches; this tour of Brazil brings you the best of both worlds for those looking for true diversity with their holiday. Immerse yourself in the lively pulse of the exquisite city of Rio de Janeiro. Get a close look at the Statue of Christ the Redeemer which stands overlooking the city. 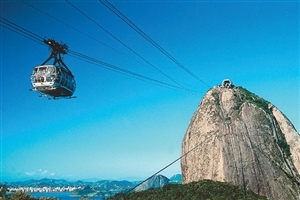 View the stunning cityscape of Rio from high atop Sugar Loaf Mountain. 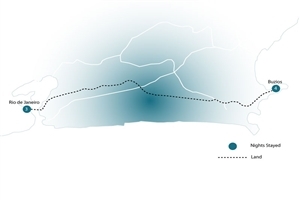 Experience the thrilling ambience of Rio’s famous, carnival-like nightlife. 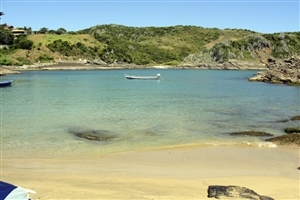 Laze upon one of over 20 sandy beaches in the beautiful resort of Buzios. 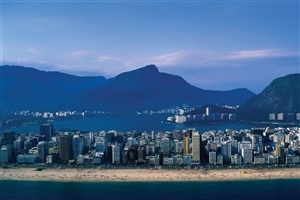 Arrive in Rio de Janeiro airport and transfer to your designated hotel. Take a tour after breakfast of the buzzing city of Rio de Janeiro, known for its carnival atmosphere and lively festivities. Begin by driving along the Rodrigo de Freitas Lagoon before boarding a train to ascend through Tijuca Forest and reach the peak of Corcovado. It is on this lofty peak you will come close and personal with the Statue of Christ the Redeemer, one of The New Seven Wonders of the World, overlooking the city from on high. Enjoy a lunch before continuing on to Sugar Loaf Mountain for some glorious vistas of the bays and beaches of Rio. 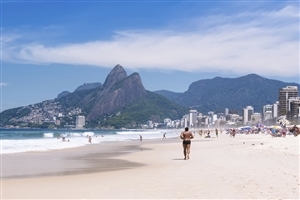 Spend the day at leisure, getting to know Rio a little better, perhaps walk along the sandy beaches of the coastline, visit the shopping outlets of Ipanema, or visit Rio’s old quarter for a cultural adventure. In the evening you can experience the astounding nightlife of Rio over a traditional Brazilian barbecue dinner and Samba show. Transfer today to the resort town of Buzios. A departure from the hustle and bustle of the city, Buzios revels in its serenity, boasting over 20 glorious beaches to walk upon, with the blue hues of the sea contrasting against the verdant green landscape to create a colourful oasis. Buzios’ charm is only matched by its beauty and sophistication in the form of stunning views and boutiques and eateries scattered throughout the area. Relax and unwind in a paradise within a paradise. 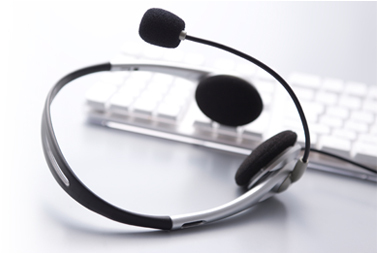 Transfer to Rio Airport for your returning flight home. 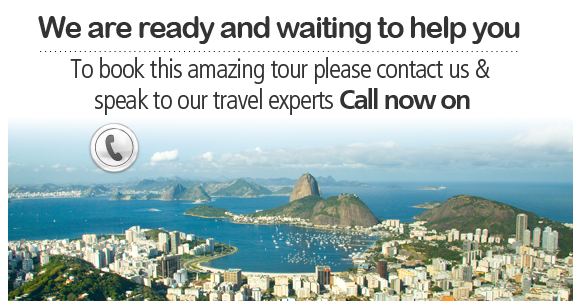 Sightseeing and Rio-Buzios transfer on shared basis.